New sale! Check out my website at www.etsy.com/shop/fotogirlcreations Use coupon code CYBERMONDAY to receive 40% off of your entire order! Today only!! Check out my sale on Etsy!!! Use Coupon Code BlackFriday to receive 30% off of your order. Today only!!!! I have now joined another fantastic team! 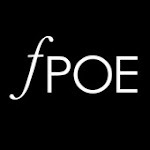 fPOE! The Female Photographers of Etsy! I am also a proud member of two Etsy Teams! 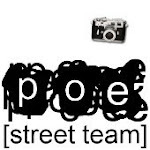 The Aberta Street Team and POE (Photographers of Etsy)! Check them out!